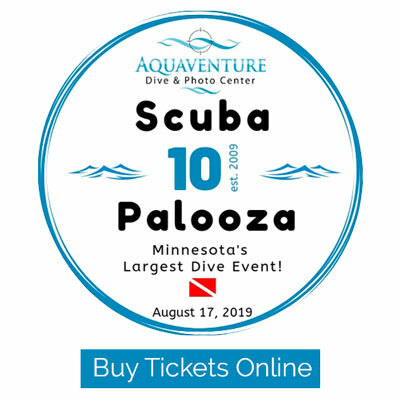 Aquaventure Dive Center & Photo Center has been serving the Minnesota, Minneapolis – St. Paul and surrounding area Scuba and Snorkel Diving needs since 1993. 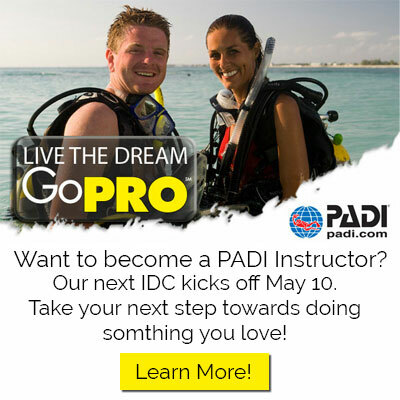 Located in Maple Grove, we offer classes from beginning Open Water Scuba Diver, Advanced Scuba Diver, Rescue Scuba Diver, many Specialty Scuba Diver, Rebreather Diver, Scuba Instructor to Technical Scuba Diving. From beginner to expert, we are the most complete Scuba Diving Center in the Midwest! Aquaventure Dive Center & Photo Center also features one of the largest selections of scuba and snorkeling equipment anywhere. Our prices are only beat by the quality of the service we provide. 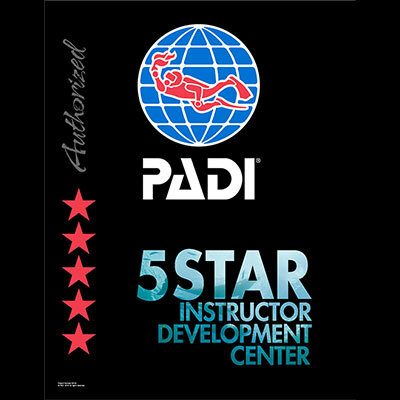 Stop in and see our large showroom and on-site scuba training pool!